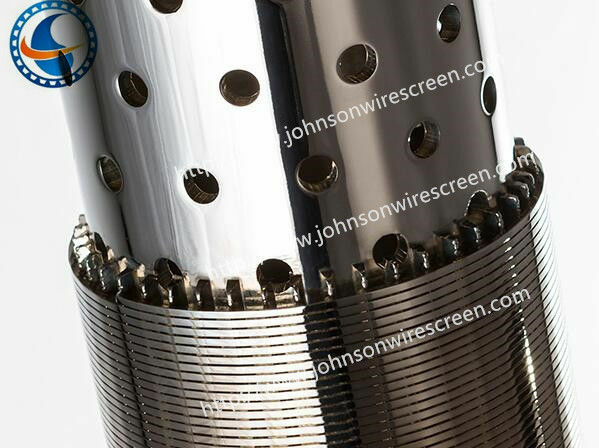 Model Number: 6 " 8 " 10 " 12 " 14 "
Pipe Base Screen (also known as Wrap On Pipe Screen) is a wire-wrapped screen constructed directly onto the base pipe. 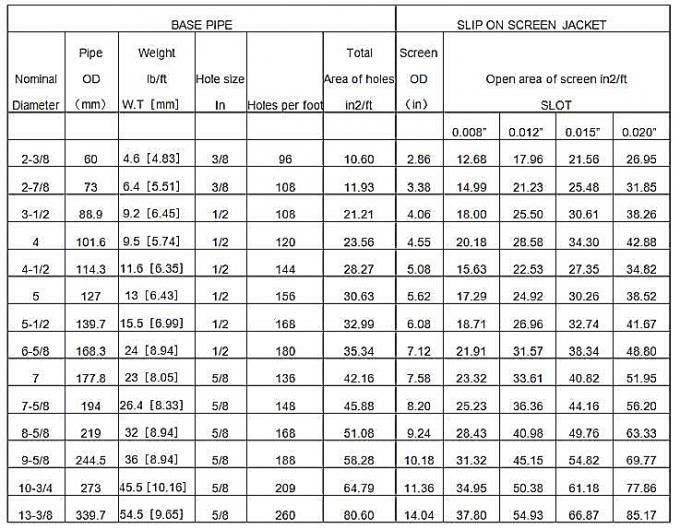 Hengyuan Pipe Base Screen is a screen product with best-in-class performance. 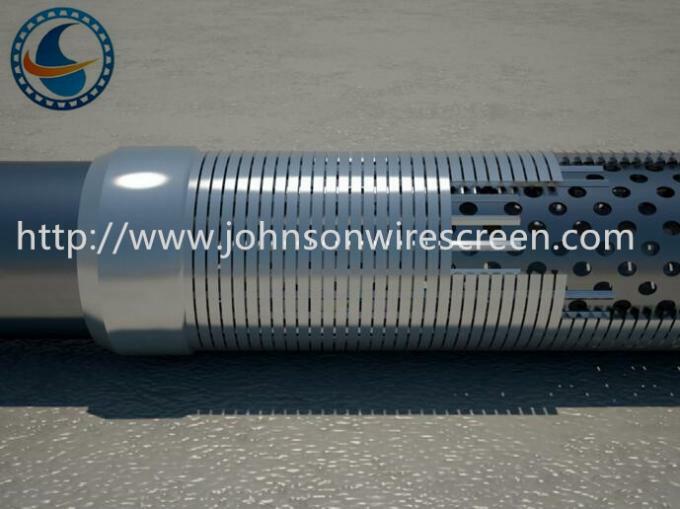 It has longitudinal ribs that support the wrap wire and function as a drainage layer, ensuring an open flow path to the base pipe perforations. Not only the wire is wrapped tightly around the base pipe, but also the combination achieves additional strength when the wire is welded to the ribs and the cooling process shrinks the wire around the pipe. 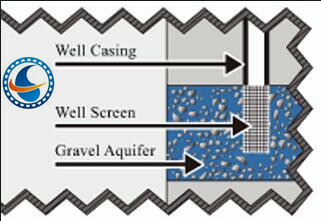 The base pipe perforations are designed to optimize flow while retaining strength. 6. 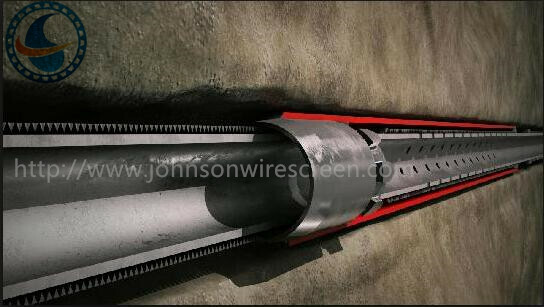 Resistance against inherent damage due to the process of directly wrapping to base pipe.